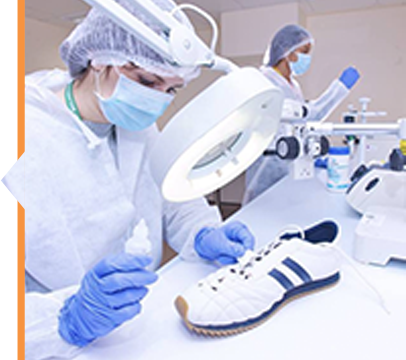 Forensic scientists often use gas chromatography to determine the presence of illegal substances in subjects, analyze emerging designer drugs, test blood or fibers from a crime scene, and detect possible residues left by explosives or accelerants. Visit the Knowledge Base to download and view more related articles, application notes, blogs, and video content. The VGA-101 is a next generation universal detector for GC with extended wavelength and higher allowable operating temperatures. 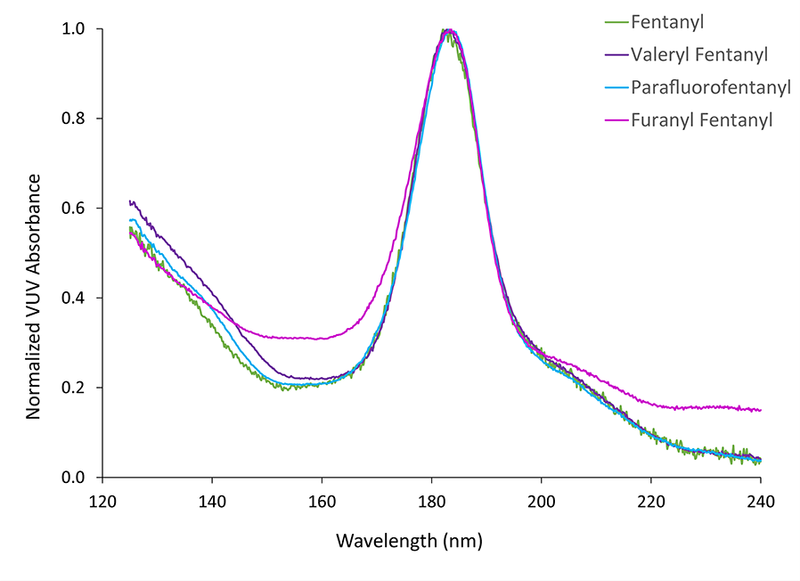 It is intended to simplify complex applications with advanced capabilities including complete isomer identification, shorter GC run times, and resolution of co-eluting peaks. As a gas chromatographer using MS the coeluting-isomer problem didn’t bother me too much, as it allowed me to practice the art of separation. Inevitably though, critical compound separation leads to undesirable, longer GC run times, which brings us back to VUV and its uniqueness. This GCC 2018 presentation proposes a novel GC-VUV method of fire debris analysis. Preliminary analyses have shown the method's potential for differentiating gasoline brands and relative amounts of evaporation. 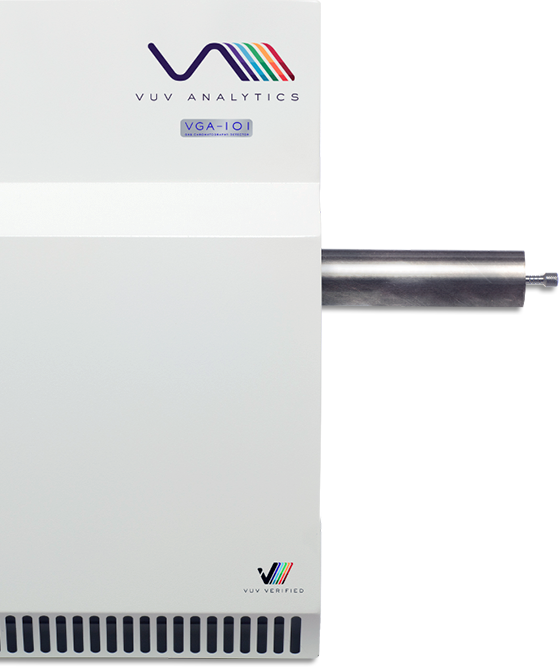 VUV Analytics recently announced Dr. Nicholas Snow as the recipient of their summer 2016 academic grant, which provides Dr. Snow’s laboratory with the use of the VGA-100 Vacuum Ultraviolet (VUV) detector to do novel research on gas chromatography.